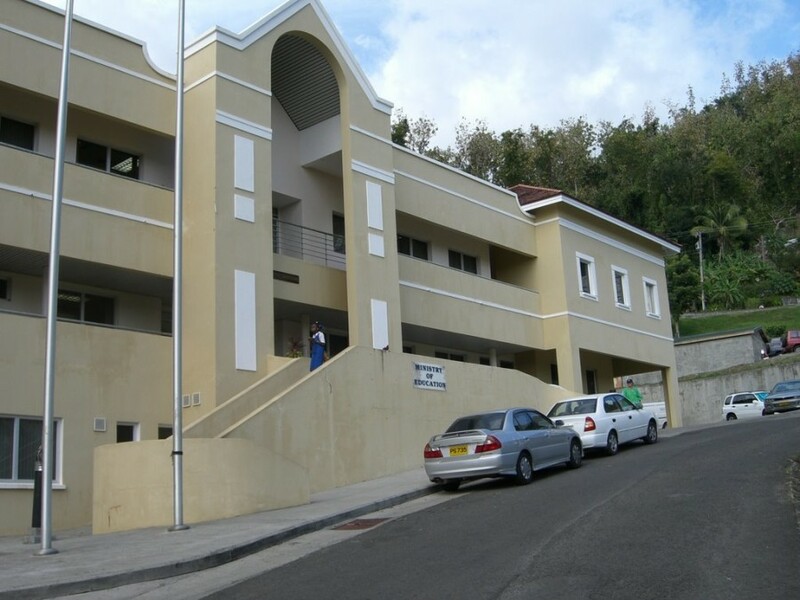 The Ministry of Education, Human Resource Development and Religious Affairs hereby informs the public that any person/s, or entities, wishing to establish and operate a private educational institution, in the State of Grenada, must first apply for the relevant permit, from the Government of Grenada. (1) The term “private educational institution” or “private school”, where used in this Act to refer to the subject of rights or obligations, means the proprietor of the institution or school. (2) In the case of a proprietor not endowed with legal personality, the obligation to comply with the provisions of this Act lies on the person or persons responsible for the administration of the educational institution or school. (3) In the case of a partnership, the obligation lies on both the partnership and the partners. (4) The proprietor of a private school may at the discretion of the proprietor appoint a Board of Management (by whatever name called) to advise on the management of the school, but any such appointment does not affect the obligations of the proprietor under this Act. (h) instructional services in vocational training at the tertiary level. (2) Subsection (1)(a) to (e) and (g) refer to object education or instruction which is intended mainly to develop students’ abilities so as to prepare them for studies at the primary, secondary, post secondary, tertiary or university level as the case may be. (3) Subsection (1)(f) and (h) refer to vocational education or training which is intended mainly to develop students’ abilities so as to prepare them for an occupation, trade or profession. (1) No person may operate a private educational institution to which this Act applies unless he or she is the holder of a permit issued by the Minister for the institution and for the educational services or categories of educational service mentioned in section 73. Penalty: A fine of one thousand dollars and imprisonment for six months; and in the case of a continuing offence a further fine of two hundred dollars for each day during which the offence continues after the first conviction. (1) Approval for the operation of a private educational institution granted under Part XXVI of the repealed Education Act, Chapter 84, is deemed to be a permit issued under section 78 of this Act. (2) A person who, at the commencement of this Act, is operating a private educational institution without approval under the repealed Education Act, Chapter 84, must within six months of the commencement of this Act, or such further period as the Minister by notice allows, obtain a permit under section 78 of this Act. The Minister for Education, Human Resource Development and Religious Affairs, Hon. Emmalin Pierre, kindly asks members of the pubic, who seek to own and/or operate an educational institution, to abide by and remain within the guidelines of the Education Act.